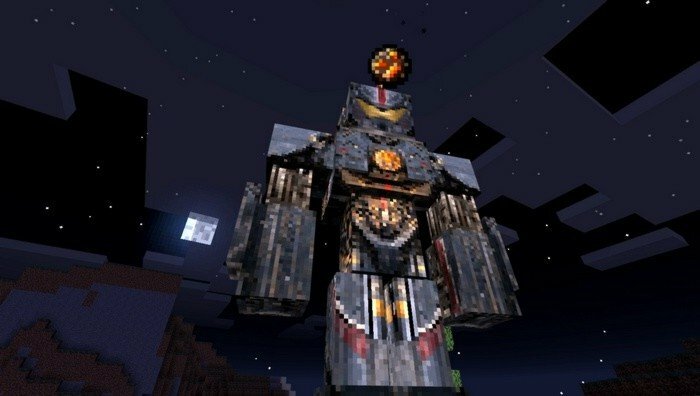 This mod for Minecraft PE replaces Iron golem by giant mech from the Pacific Rim film. If you have watched the film, you would know the fact that they been controlled by two pilots at least, but you can do it alone. 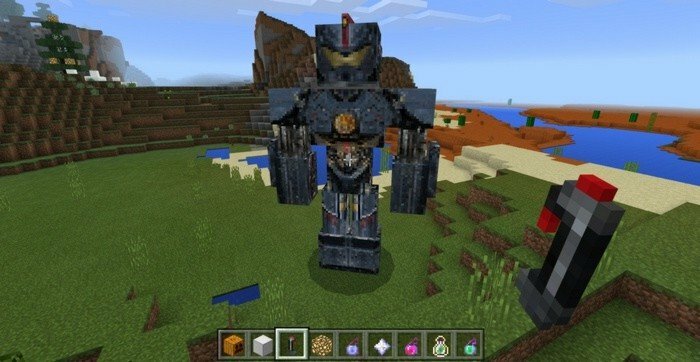 Jaegers, as they originally called - are giant humanoid robots which was created in order to fight the most dangerous foe and that's what they actually doing in-game. 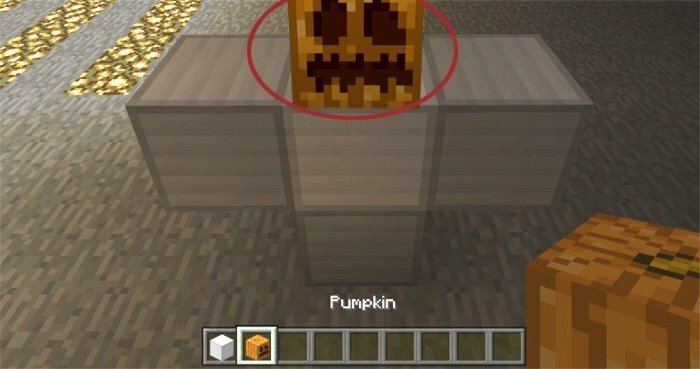 They will attack every hostile mob, by using powerful explosive charges shooting from their heads, dealing up to 30 damage per attack. You can ride and control it by using carrot on a stick, which is looks like joystick now, however he won't attack enemies while you controlling him.